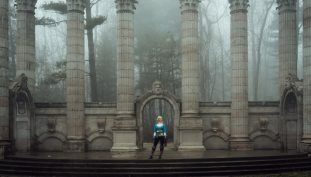 Princess Zelda comes to life. The fighting choreography is spot on! 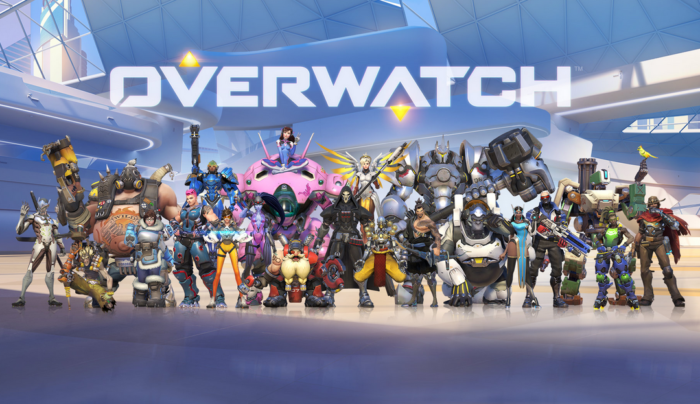 Check out the amazing talents of 10 of my favorite Overwatch cosplayers! 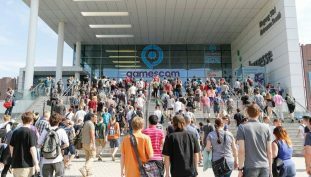 Cosplayer weapons are now banned from Gamescom. 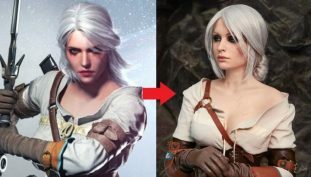 Will this trend hit other events? 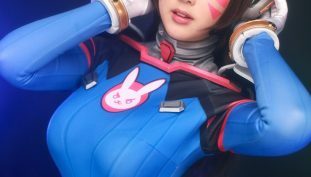 These incredible cosplayers bring D.Va, ONLINE! 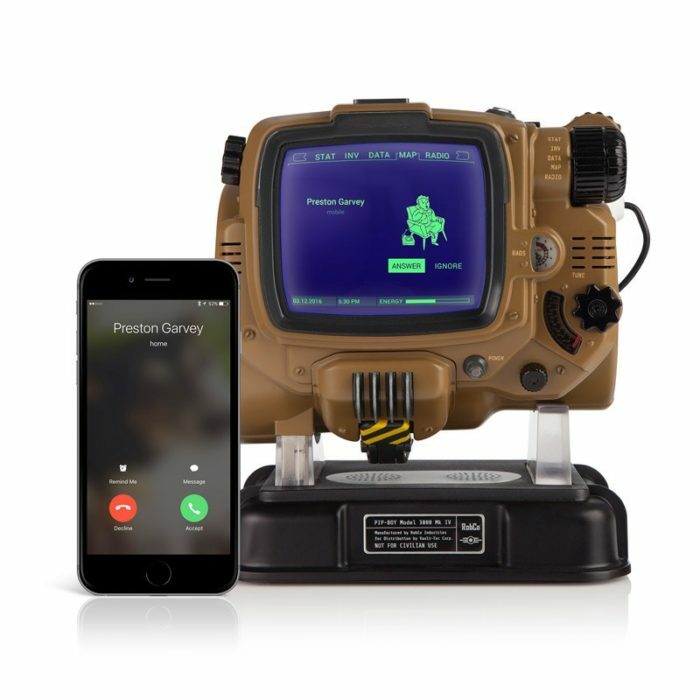 If you missed out on the previous Pip-Boy, now is your chance! 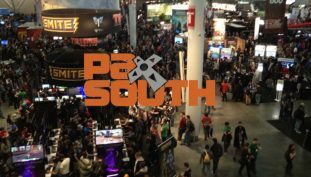 From steampunk Mario Bros to the Dark Sith, here are some of the best cosplays from PAX South 2016. The Borderlands 2 cosplay to (rear) end all cosplays. 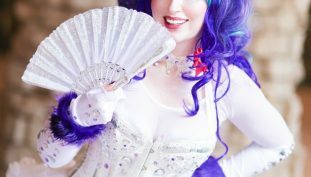 Cosplayer Arcanum Order brings the popular android companion to life with this amazing piece of work.